In a Nutshell: Establishing a savings habit can be a challenge, especially if money is tight. With Digit, you can start saving without having to change your habits or even think about it. The app’s predictive technology learns your spending habits and automatically saves for you. And, you can let Digit determine when and how much to save or you can customize with limits or specific goals. The handy app has helped users securely save more than $1 billion. With all the tasks and responsibilities of daily life, establishing a savings habit can be difficult — particularly if money is already tight. Tracking spending, managing a budget, and trying to determine how much money you can stash away takes valuable time and energy, and can divert attention from other areas of your life. I’ve had my own stops and starts along the way when it comes to saving money. I’ll sketch out a budget and savings plan, then an unexpected expense will arise, or a new pet will join the family. The previous budget is suddenly out of date and sometimes it takes a few months before I finally get around to creating a new one. With Digit, you can put money into savings, every day, without even thinking about it. Digit determines when and how much to save for users. When new customers sign up for Digit, they link their bank account to the app. Prabhakara said the app then analyzes their transaction history from the last several years, and the Digit algorithm builds a customized and personalized savings approach for each user. 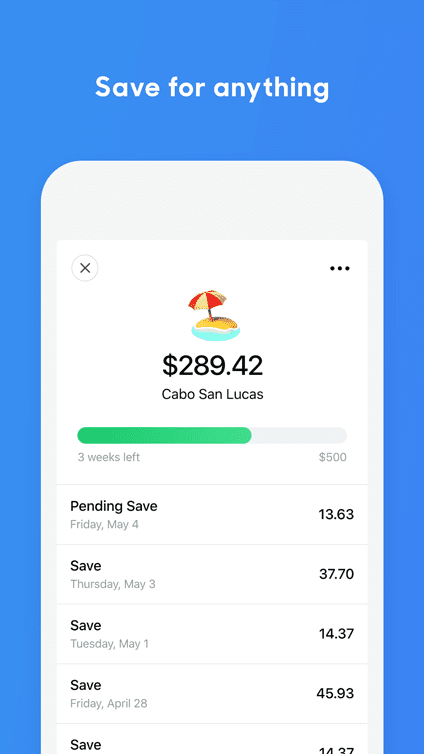 He said the app continues to analyze a user’s account every day and determines, based on their income, bills, and spending habits, how much Digit can save for the customer that day. As an added incentive, Digit pays out a bonus equivalent to 1% of your annual savings. The program takes an average of how much you’ve saved each quarter and deposits the bonus back into your checking account every three months. Digit offers a 30-day free trial and costs $2.99 per month once the trial period ends. He said customers can also set their own minimums and maximum savings amounts if they prefer. Digit also offers a low balance protection feature. Users can let Digit put their savings into one fund or they can establish various savings goals. Digit also allows customers to make a transfer out of their Digit savings account and back into their checking account at any time with no fees. Prabhakara said the money belongs to the customer, and they are always free to do anything they want with it. Additionally, this feature allows for what Digit calls an “undo” button. Prabhakara said Digit can even predict an overdraft fee that you might cause and let you know about it in advance. And, if an overdraft fee ever does occur because of Digit, the company will reimburse the overdraft fee. Digit customers can set unlimited savings goals in their account, make unlimited withdrawals, and there is no minimum amount required to maintain a Digit account. The proof that Digit really works for people looking to save money is in the numbers. 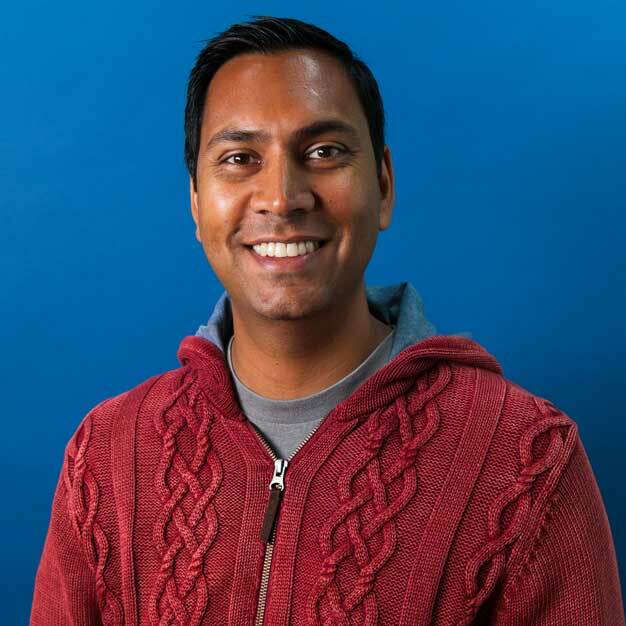 Prabhakara said the app has helped people save more than $1 billion over the past few years. It has even helped Prabhakara save money in places he didn’t realize he could do better. Vishwas Prabhakara is the COO at Digit. He said the company is always listening to customer feedback to learn more about what their pain points are in managing personal finance and to improve the product. By paying attention to its user’s needs, the company has helped people who have often struggled to get ahead, and it has helped people who have historically had savings plans save more. Additionally, Digit ensures that its customers’ funds are kept safe. The company anonymizes user data and applies 256-bit encryption — the same level as that used in military security — to keep customer information safe. User funds are held at FDIC-insured banks and are protected up to $250,000. With Digit’s goal of continually evaluating its users’ needs, the company discovered that about 40% of its customers have a goal of paying off credit card debt. 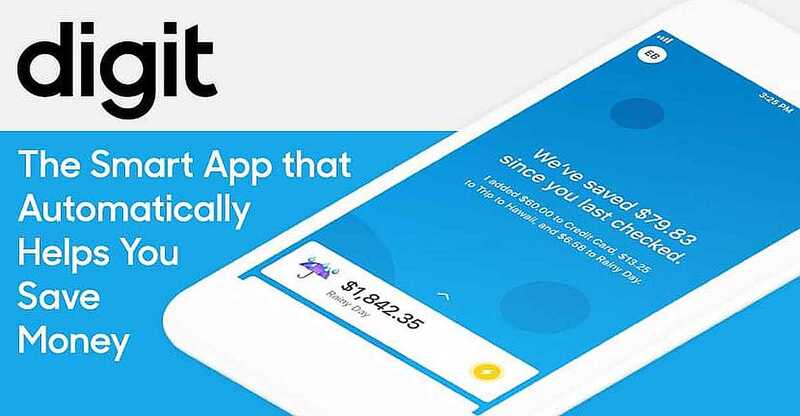 Digit recently launched Credit Card Debt Reduction, which is geared specifically toward helping Digit users do just that. So, whether you’re saving for a trip to Africa, paying down credit card debt, or just trying to start an emergency fund, Digit can help in a stress-free way that doesn’t require even a single spreadsheet.